Our mission is to provide the best hearing care delivery solutions in the world. At the heart of SeboTek’s business philosophy and corporate culture are four corporate objectives. These guiding principles act as a foundation and compass for all that we endeavor to do to help as many people as possible with their hearing care needs. Honor God by putting His word at the center of all we do. Treat people with respect and dignity regardless of the circumstances. Provide quality products and services that exceed our customers’ expectations. Continue to grow and be profitable by developing ourselves individually and as a team. 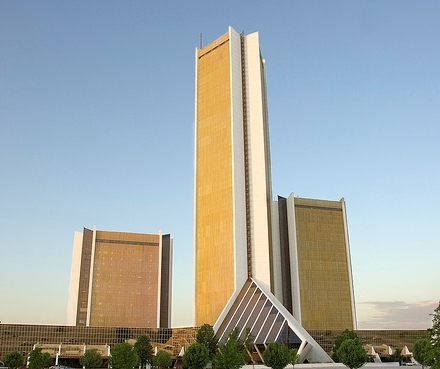 SeboTek Hearing Systems’ corporate headquarters are located in Tulsa’s CitiPlex Towers, just south of Oral Roberts University.